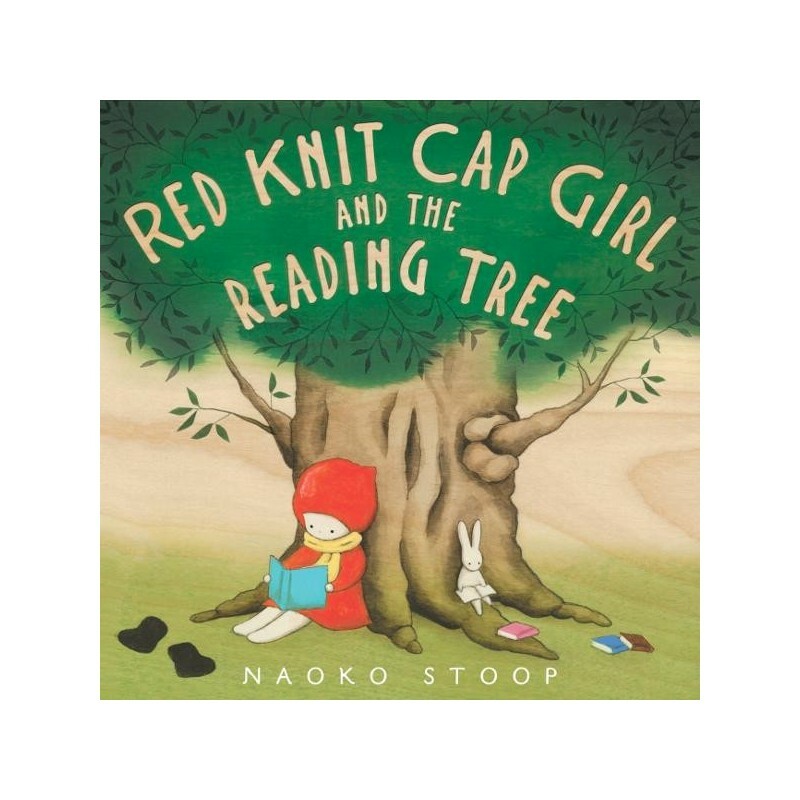 This new adventure with Red Knit Cap Girl and her friends uses simple prose and radiant illustrations to shine a light on the joy of reading and the importance of working together. 40 pages. 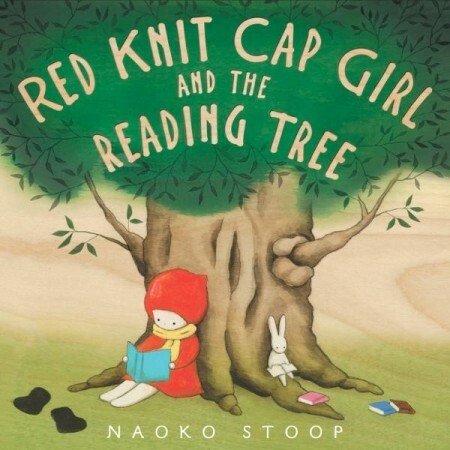 One day Red Knit Cap Girl and her friends discover a hollow tree in the middle of the forest. What can be done with one ordinary tree? "I will keep my book in this nook so everyone can read it," Red Knit Cap Girl says. But the tree isn't only for books. Little by little, one by one, the animals share their unique gifts and turn the ordinary tree into a special spot for everyone to enjoy. Written and illustrated by Naoko Stoop. Hardcover. 40 pages. 23.5cm x 23.5cm.